Our busy weekends are back folks! We have an abundance of things going on this weekend here in town so we will just jump right in! 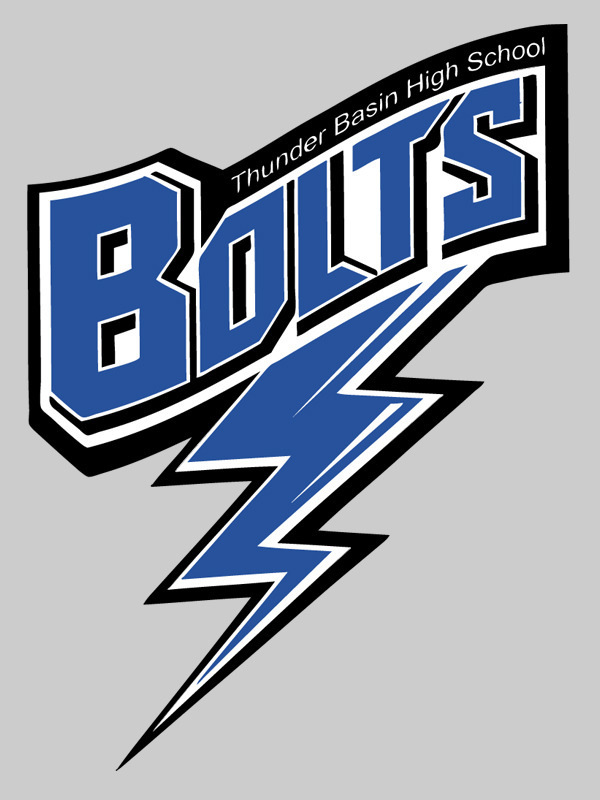 Thunder Basin and CCHS have a bit of a quiet weekend but do have boys and girls soccer teams out of town for a jamboree in Casper to kick off their soccer season! 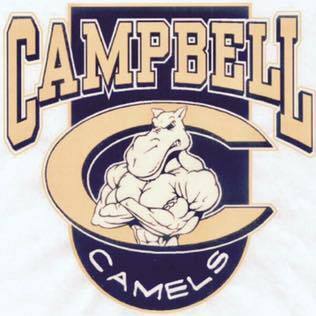 Good luck to both the Camels & Bolts! 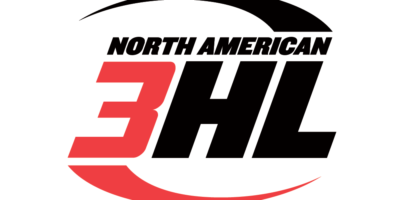 The Gillette Wild Junior Hockey team will bring their playoff hockey action to Gillette on Saturday night! Doors open at 6:00 and the puck drops at 7:05 at Spirit Hall! All GHA State Champion teams will be recognized during the game on Saturday and all GHA players who wear their jersey get free admission! 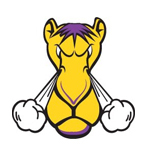 For more information see the Junior team’s Facebook page! We also have State Gymnastic action in town this weekend! 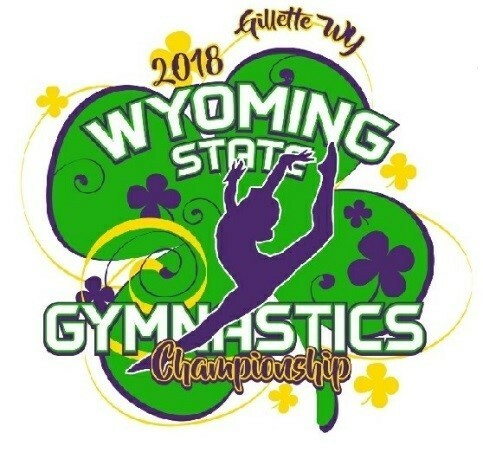 Gillette Elite Gymnastics is hosting the state meet at the field house at the Rec Center all weekend. Good luck to all of Gillette’s gymnasts!! Fore more information see Gillette Elite Gymnastic’s Facebook page! Outside of sports things get busy! 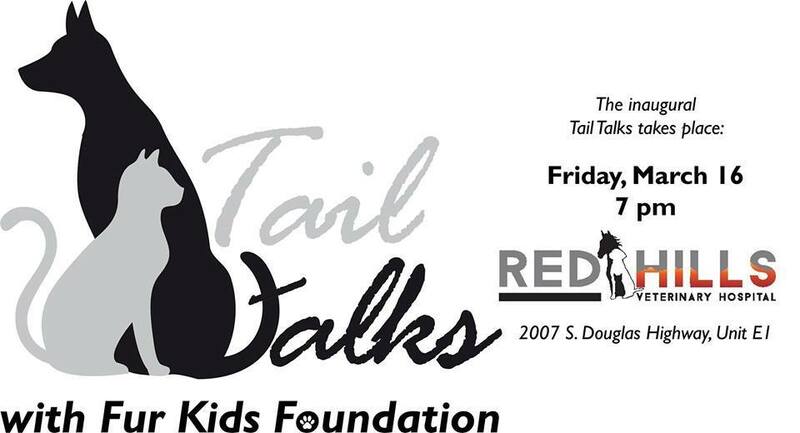 On Friday night from 7-9 Fur Kids Foundation and Red Hills Veterinary Hospital are hosting their first Tail Talks event. Fur Kids says this event is an opportunity for pet lovers to mingle with other pet lovers and learn what businesses exist in the community who can help you keep your pet happy and healthy. For more information see the Fur Kids event page. Fur Kids Foundation has a busy weekend ahead of them! 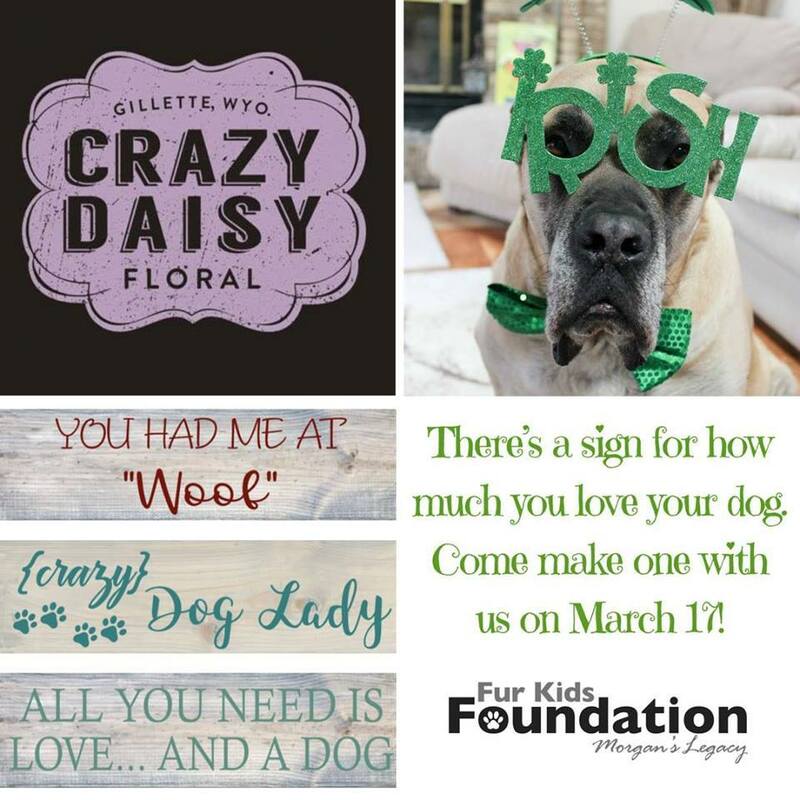 On Saturday join them at Crazy Daisy Floral anytime between 8 AM & 6PM for “It’s Your Lucky Day” where you can choose a 4 in x 12 in pet themed sign to make for only $10. 10% of the sales on Saturday will go back to Fur Kids Foundation! For more information see the Fur Kids event page. Also on Saturday night from 7-11, Family Fun Frontier Center is hosting their 3rd annual Wounded Veterans Jackpot Bowling fundraiser. There will of course be jackpot bowling and also food, drinks, music, and live and silent auctions. 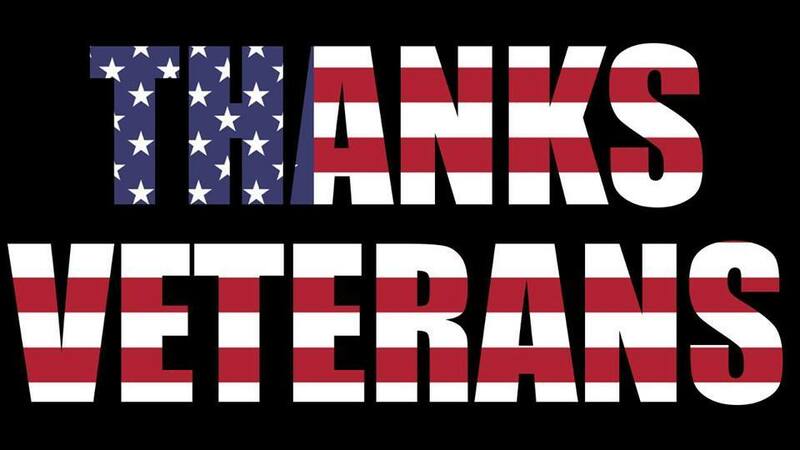 Funds raised will be used to give back to veterans in our community. For more information see the Facebook event page. On both Saturday & Sunday the Campbell County Chamer of Commerce & The Northeast Wyoming Contractor’s Association are hosting their 26th annual Home Show. Located at the Cam-Plex Wyoming Center, admission to the show is free. Doors are open 9AM – 5PM on Saturday and 10AM – 3PM on Sunday. For more information see the Facebook event page. 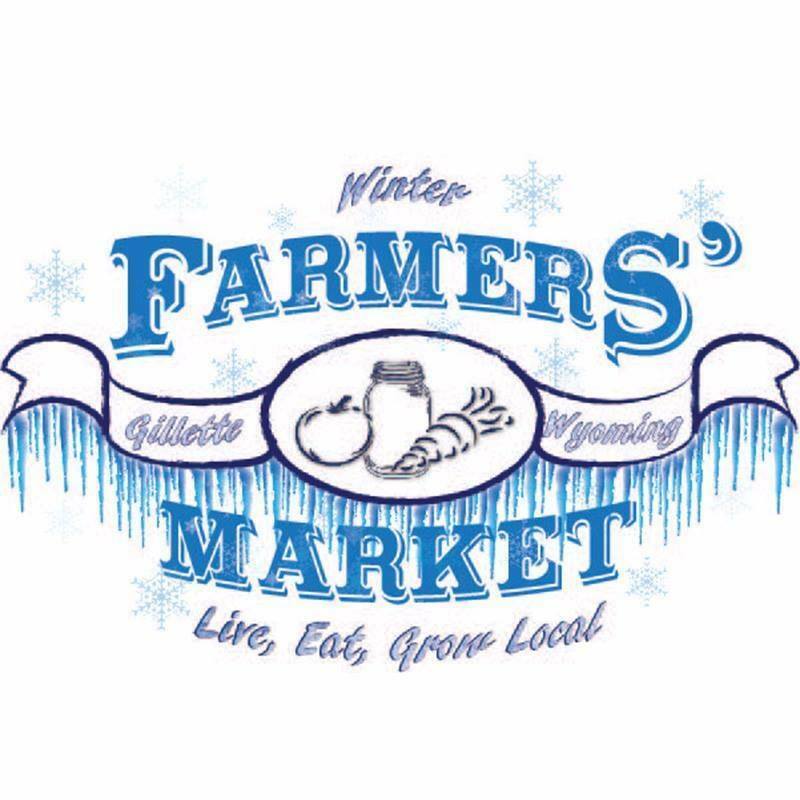 Saturday from 9 AM to 12 PM at the Gillette College Tech Center, the “Gillette Saturday Farmer’s Market” hosts a Winter Market. Local produce, meat, crafts, canned items, honey, etc… will be available! For more information see their Facebook event page. That’s it for our weekend roundup! Stop and visit with us at our booth at the NEWCA Home Show this weekend! We will be there to answer any questions you might have or just to visit with you about buying or selling a home! Or give us a call 307.685.8177 at the office or 307.250.4382 to reach Summer directly. Did we miss your event? Call our office 307-685-8177 and tell Steph or e-mail her at stephhyne@gmail.com and we will get it added! Have an event coming up? Let us know! Each week we scour Facebook, the newspaper and the school sites but we don’t want to miss your event so please pass them along! The weekend event blog is written on Thursdays so please be sure to get your events to us by Wednesday!